Hometels blend premium hotel-like amenities (high thread-count sheets, rain showers) with the square-footage and personal touch of an actual home. They’re listed by fledgling companies — hipper than Airbnb, smaller than the Four Seasons — with a dedicated shortlist of properties. A new name to bookmark in the hometel game is The Grand House. 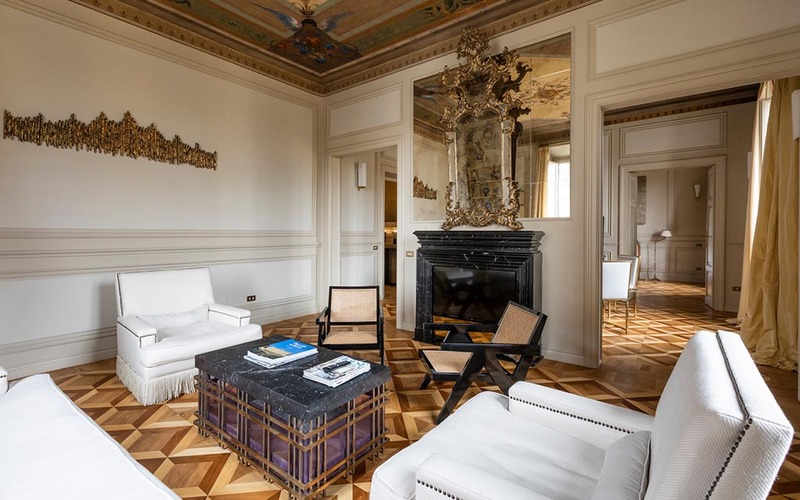 Recently launched by brothers Massimo and Maurizio Micangeli, sons of Lamberto Micangeli, who was president of luxury property chain Compagnia Italiana dei Grandi Alberghi, The Grand House offers seven spectaular apartments in Rome. A brief history lesson on Compagnia Italiana dei Grandi Alberghi: the company was founded in 1906 in Venice, and spent the 20th century amassing properties (a Venetian palace from the 1400s, a convent in Portugal from the 1500s, a royal residence in Vienna from the 1800s) and entertaining guests (Ernest Hemingway, Winston Churchill, the King of Egypt). In the ’90s it was acquired by ITT Corportation, which was acquired by Starwood, which was acuired by Marriot … and is now known as Marriot’s Luxury Collection. Suffice to say, hotels are in the Micangelis’ blood. With The Grand House, the brothers developed a model that honors their past and leverages their connections, while understanding the direction of modern hospitality. 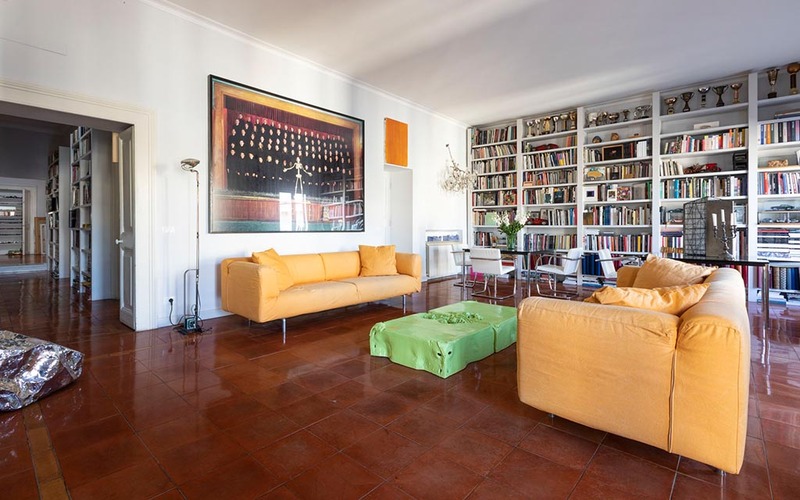 That they’re offering just seven apartments in Rome at the moment is thoroughly on purpose. 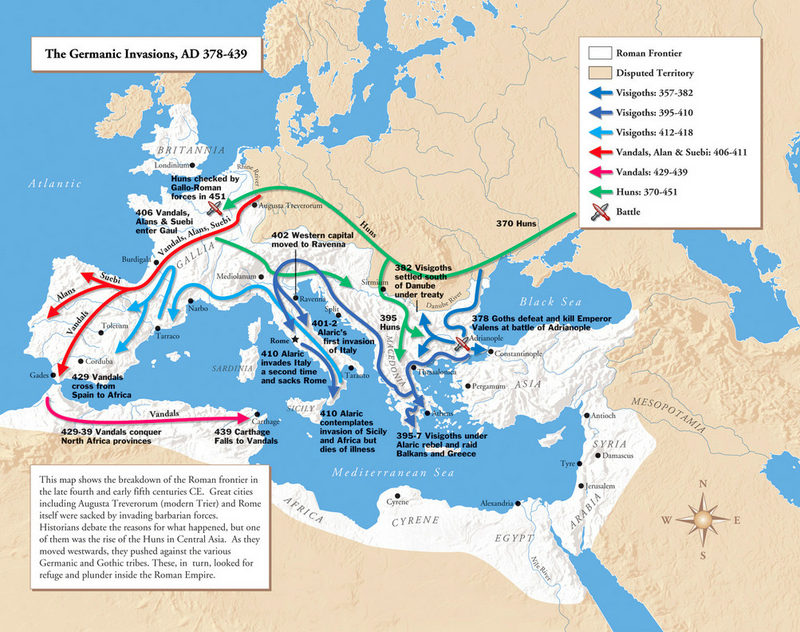 (Rome knows better than most the dangers of overextending one’s borders!) Hence, a commitment here to quality. 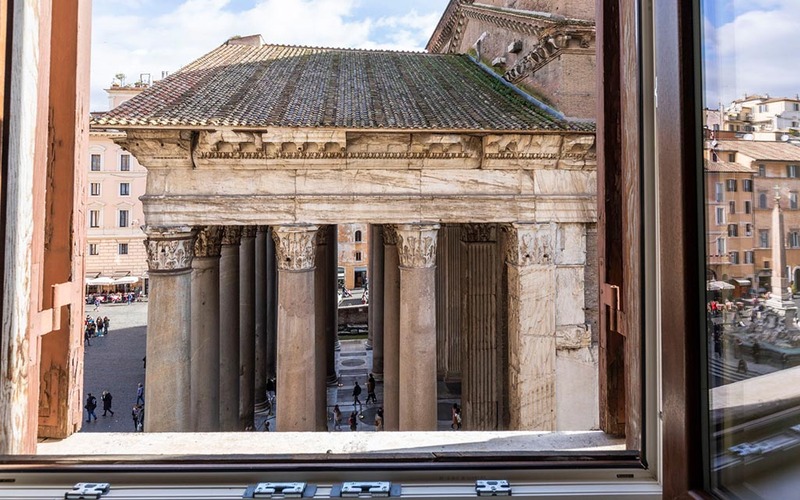 Each stay — from a Renaissance-era palace once owned by a family that commisioned Caravaggio, to an apartment directly across the street from the Pantheon — is worth a long look and those hefty overnight sums, which start at $450 a night, and top out at just under $3,000. 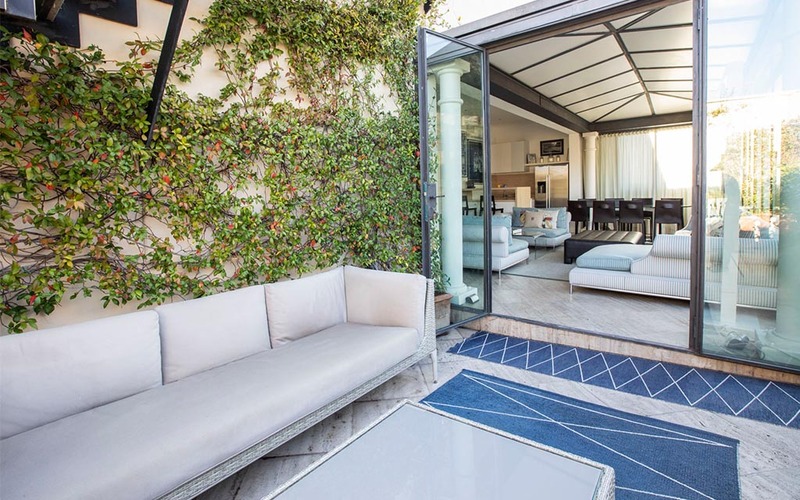 Rooms at Rome’s best hotels (places like Hassler Roma, Hotel de Russie, J.K. Place Roma and Portrait Roma), all start around $850 a night, and offer significantly less private space, unless you’re a sultan and booking a suite. Sure, many come with pools and rooftop bars, but you know how to use TripAdvisor. Walking around the city to find a restaurant is always better than taking an elevator up to one. Not to mention, guests at Grand House apartments are offered exlusive tour guides, a 24/7 concierge service and Cristina Bowerman on speed dial, a Michelin-starred chef who will come over and cook a dinner party for your guests. To check out the full listings on The Grand House, head here.